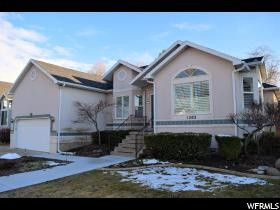 All COBBLECREEK homes currently listed for sale in Salt Lake City as of 04/21/2019 are shown below. You can change the search criteria at any time by pressing the 'Change Search' button below. "Immaculate Rambler! A must see home in the quiet, centrally located Cobblecreek subdivision near Holladay and Millcreek. Enjoy this meticulously maintained property with hardwood floors, vaulted ceilings, gas fireplaces and an unbelievable private yard. Gorgeous, low maintenance landscaping, shrubs, trees and perrenials! Wet bar downstairs with large family room and options for multiple bedrooms. Views of Mount Olympus from both front and back yard. New roof in 2013 (50 year warranty) water softener/purification, RV Parking. 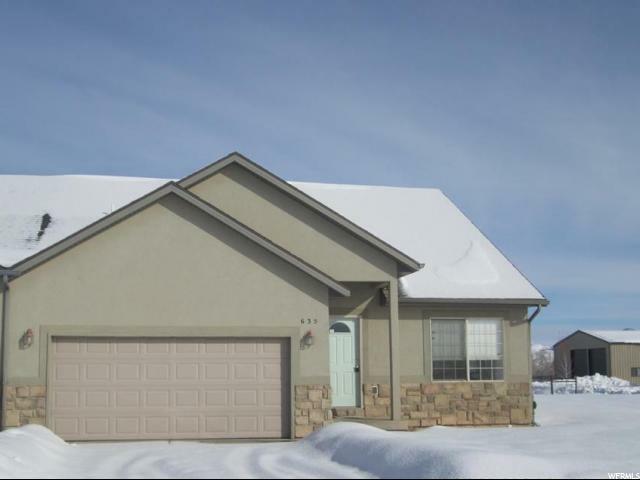 Quick access to freeways, downtown, airport and all ski resorts. Buyer to verify all information. " "2 Story Twin Home over a full unfinished basement! 5 Bedroom 3 Bathroom with over 3300 sq ft! Fully fenced, and landscaped yard for easy maintenance. 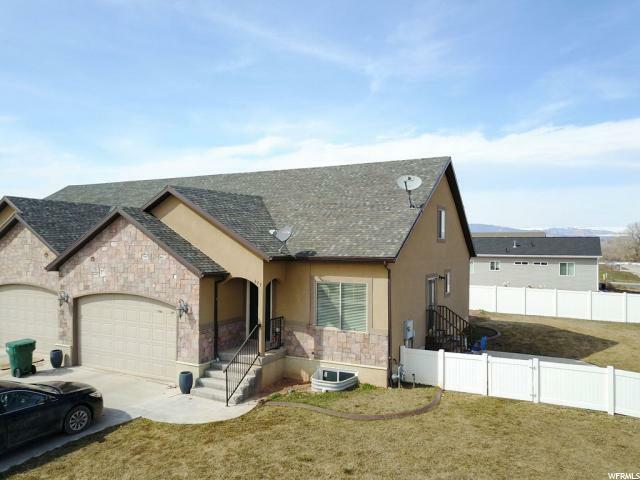 Located in Cobble Creek Subdivision. No HOA fees! Square footage figures are provided as a courtesy estimate only and were obtained from County Records. Buyer is advised to obtain an independent measurement."